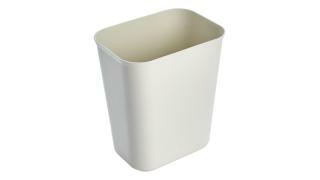 The Rubbermaid Commercial Fire-Resistant Wastebasket features a contemporary shape with a UL rating. 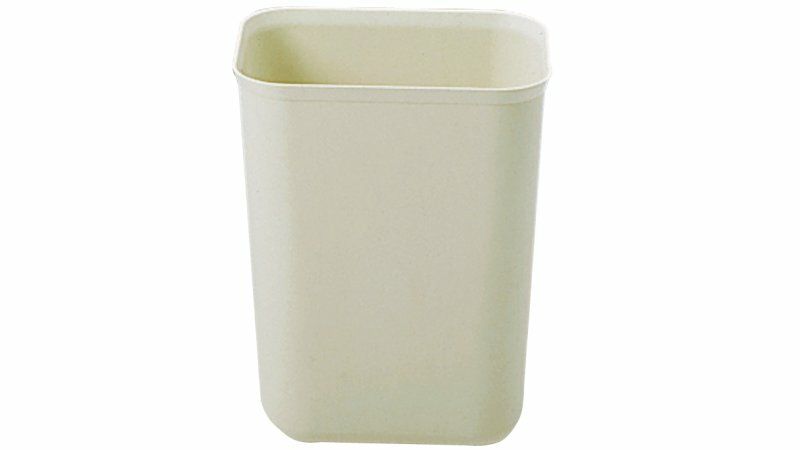 The Rubbermaid Commercial Fire-Resistant Wastebasket features a contemporary shape with a UL rating. 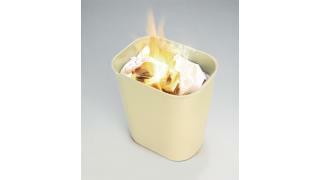 Great for use in areas requiring increased levels of fire protection, such as hospitals, schools, and hotels.